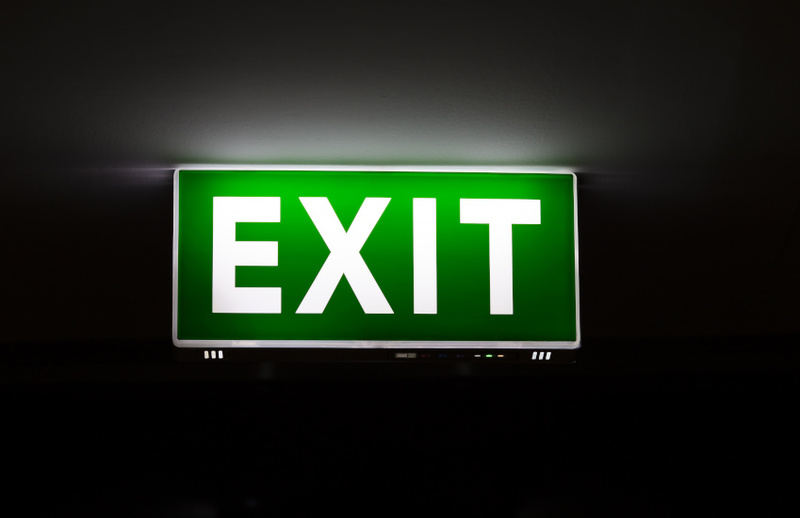 The combination of mature age planners, new education requirements, the royal commission and overcompliance will see around 50 per cent of the current force of financial planners exit the industry, a business broker predicts. The number of financial planners that will leave the industry over the next six years “cannot be understated”, according to a business broker specialising in accounting and financial advice firms. Connect Financial Service Brokers chief executive Paul Tynan said mature age planners, education requirements, demands of the industry exam, the demise of Dover Financial Advisers, the royal commission, grandfathering, and excessive compliance and regulation will be a “perfect storm” for the advice industry. “Added to this scenario is a total lack of understanding and appreciation of the role and importance of the advice sector that will see an exodus over the next six years of more than 50 per cent of the current force of financial planners,” said Mr Tynan. Over the next four decades, Mr Tynan said, there will be unprecedented demand for new channels of advice in aged care and residential living, assistance with social security and pension requirements, estate planning, exit and succession of SME business owners and self-funded retirees, who will all be looking for professional skills and advice services. “I predict that face-to-face advice will boom for those businesses that are left as mature age consumers will prefer not to entrust their futures and nest eggs to robo-advice or other AI generated advice platforms,” said Mr Tynan. With all of the incoming changes, he thinks the planning industry will struggle to attract a new generation of advice practitioners, as “the sector will be competing with other industries that have far more attractive employment and career opportunities”. “The financial planning industry has immense brand damage and a long and complicated pathway in order to become a fully qualified [adviser],” he said.